Originally excerpted from Bias-Free Foundations: Early Childhood Activities for Families (2001, 6-7). An Anti-Defamation League publication. 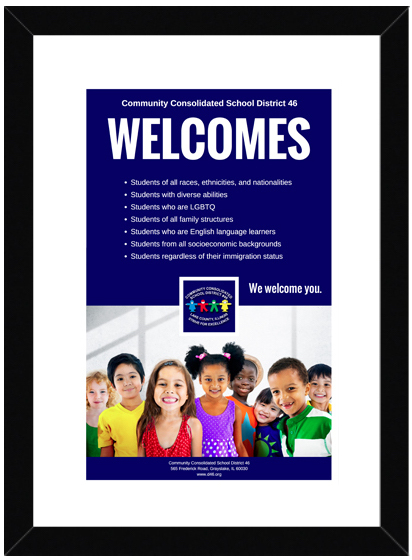 Teaching for Change offers free downloadable pdf articles on anti-bias childhood education with resources for teachers and parents. More information available from the Teaching for Change website. A graphical excerpt from an online article by Valda Valbrun on The Inclusion Solution website. Read the article on The Inclusion Solution.